Pounds of Waste From Entering Our Landfills. 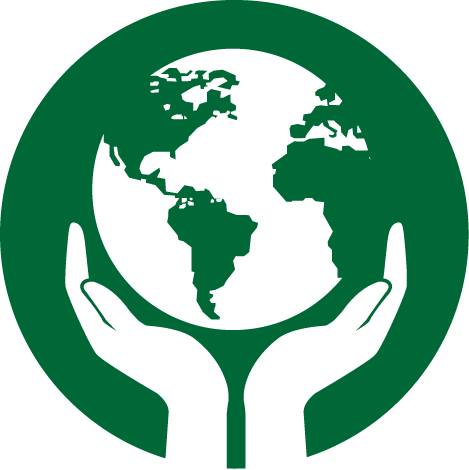 Help us to reduce landfill waste and promote sustainable recycling & composting programs. Zero Waste is challenging. This very challenge makes our waste diversion progress more rewarding. This white paper will help you on that journey to success. CHOOSE YOUR WASTE STREAMS, CHOOSE YOUR OPTIONS, CHOOSE YOUR MESSAGE. Fill out our on-line form and submit it to us. We’ll get back to you with an estimate for your school, organization or business. Help shape how young students learn about reducing their environmental impact. We are seeking assistance in gathering and developing educational materials suitable for specific ages of students. These submitted materials will be available to share with all educational institutions to use at no cost. 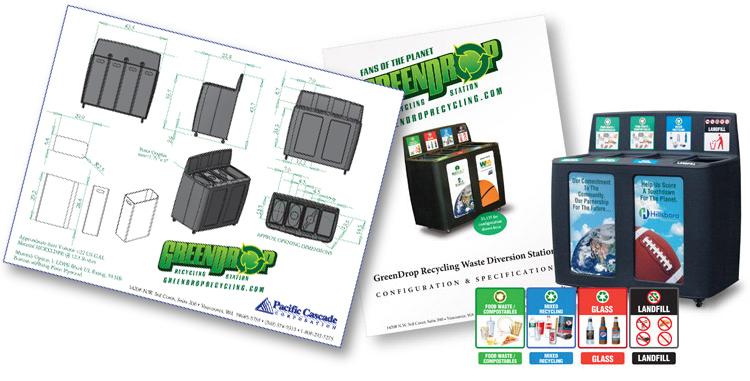 GreenDrop Recycling and Waste Collection Stations are a practical device that provides teaching moments throughout the school year inside as well as out of the classroom. Here is some useful information, and reference materials you can access. The Blog will have our latest News. Literature will have White Papers, Case Studies, Marketing Materials, etc. The Configure button will take you the convenient on-line form for you to set-up a station and request pricing, and Galleries will show you examples of GreenDrop Recycling Stations, Label and Product Illustrations.